In what can be called a noteworthy victory for the People for Better Treatment a NGO, The Supreme Court division bench of Chief Justice H L. Dattu and Mr. A.K. Sikri on Monday in response to the PIL (W.P. Civil No. 890/2014; PBT vs. Union of India & Ors.) issued a notice to the central government on a petition that sought the Ministry of Health, MCI and Dr. Ketan Desai to immediately restrain the president/vice-president of the Medical Council of India (MCI) and its committee members from discharging their functions as it has questioned their election. The PIL was filed by PBT against alleged rigging in the last MCI election (held in December 2013) under the alleged influence of ex-MCI president, Dr. Ketan Desai. The petitioners submitted that the rigged MCI election has put all Ketan Desai cronies at the top positions in MCI including present MCI president (Dr. Jayshreeben Mehta), vice-president (Dr. C.V. Bhirdanraman) and Ethics Committee members Dr. Ajay Kumar and Dr. Ved Prakash Mishra etc. 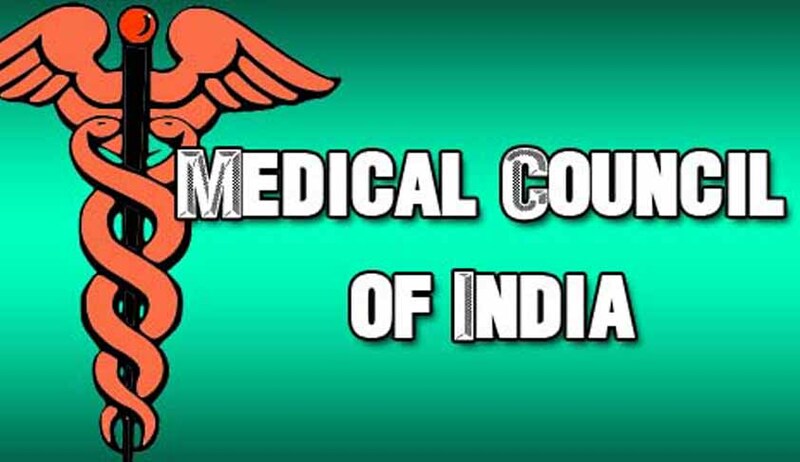 The NGO said that it moved the court "to expose how a few corrupt vested interests have perpetuated their unhealthy stranglehold on the highest regulatory body of allopathic medicine in India, namely the Medical Council of India, by gross manipulation in the election process and also how the composition of the MCI wherein nominated members assist this unhealthy state of affairs". This PIL has sought a CBI investigation of the MCI election and prosecution of all MCI members who were involved with this particular MCI election as well as the present MCI governing body including its president/vice-president that came to power unopposed through the alleged rigged election be dissolved immediately and also seeked amendment in Section 3 of the Medical Council of India Act, 1956, as senior counsel M.N. Krishnamani addressed the court on the petition, submitting that the said section was unconstitutional and voilative of Article 14 of the Indian Constitution.